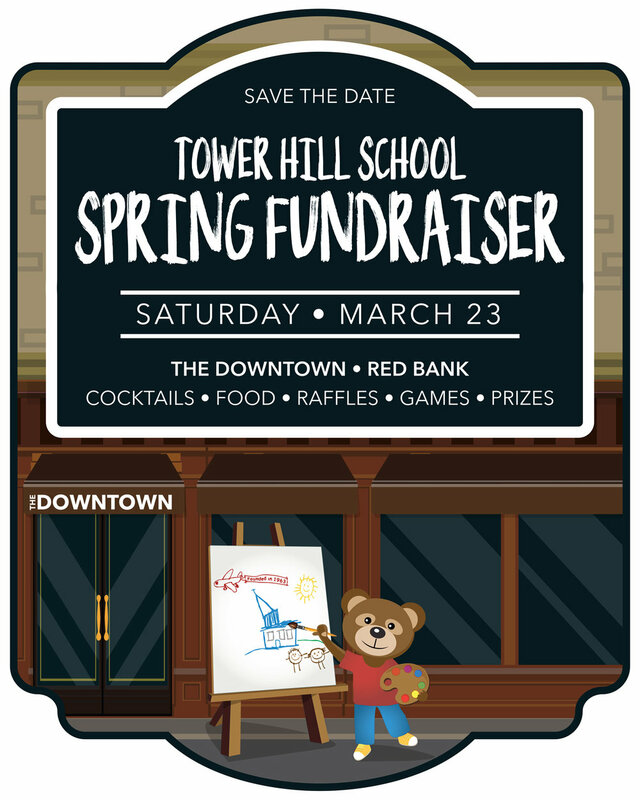 Please join us for our annual Spring Fundraiser on Saturday, March 23rd from 7:00-10:00 p.m. at The Downtown in Red Bank. Basket raffles, games, fun and friends for a good cause. Tickets on sale now in the school office!